The domain will be free for the first year. After that, you may cover a renewal fee or cancel it. You will also need to pay a $0.18 ICANN fee. This offer is only applicable for the first year with annual Premium and Business plans. Last but not least, you can get a subdomain by signing up for our free hosting platform. A perfect option for those looking for a training ground. Test, create, grow, improve! Every new webmaster can start his journey at no cost! Once you need more power or features, you can seamlessly upgrade to Hostinger! You now know three unique methods of how to get a free domain name. So, what are you still waiting for? Go online today! In case you did not find a suitable extension within the list, check out our domain checker or domain purchase guide. 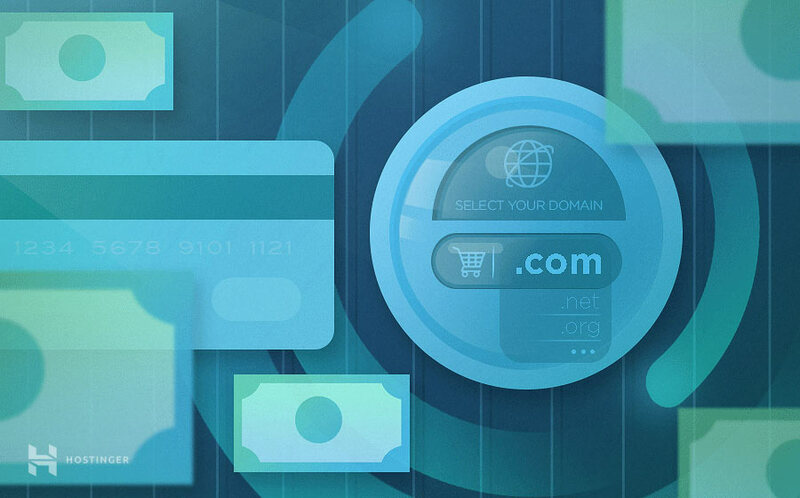 Some TLDs start at only $0.99 cents for the first year. It’s simple with Hostinger!